Why not upgrade to a King Size for the same price? 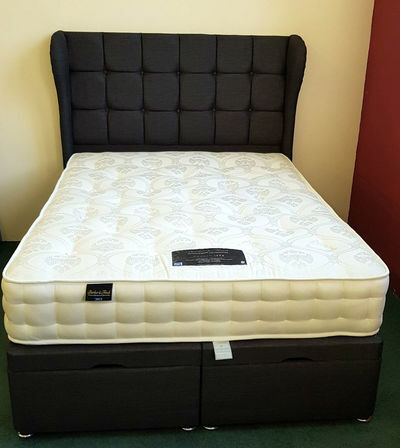 ​Why not upgrade to a King Size for the same price? We offer you an in-store experience where you can ask advice from staff, You tell us what YOU want and our staff some of whom have had over 30 years in the trade will advise you on what sort of bed or mattress you are looking for. 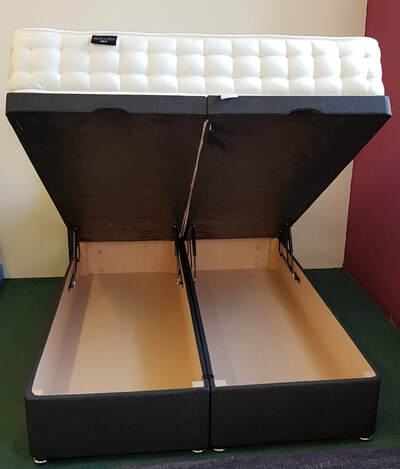 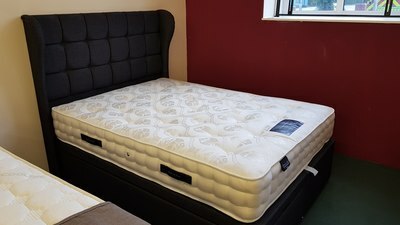 You are able to lay on the mattress feel the textures in an unhurried and relaxing way (we have had client lie on a bed reading for 15 minutes before they have made a decision) and then when your ready to buy we are there to offer you the delivery service you need.